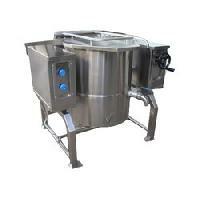 Product Specification • High grade stainless steel durable parts. 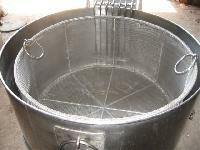 • Excellent finish. 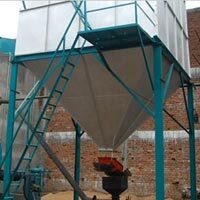 • High tensile strength. 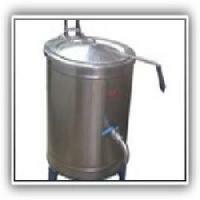 • Corrosion resistance. 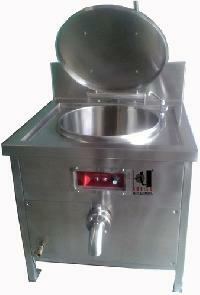 • Available in various specifications and can be customized as per the specific demands. 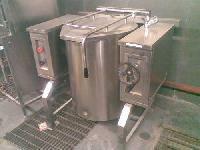 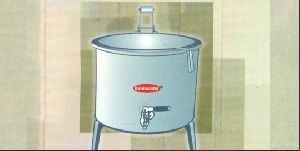 Manufacturer and Supplier of Rice Boilers, Steam Kettle, Rice Boiler, Tilting Braising Cooking Pan and Tilting Rice Boiler. 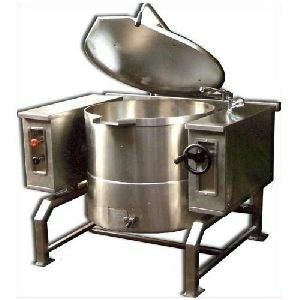 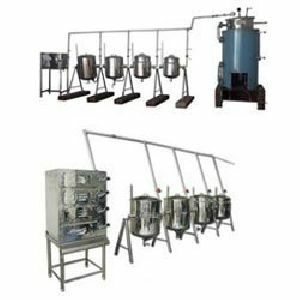 Continental Equipment And Trading Co.
Our company is amongst the reliable brands that are involved in fabricated and supplying an extensive range of Steam Rice Boiler. 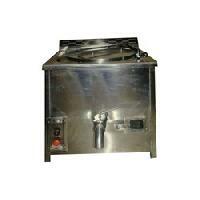 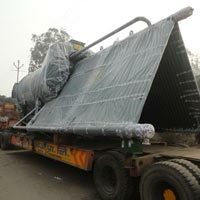 These Steam Boilers are available in square shape and are especially used for boiling purpose. 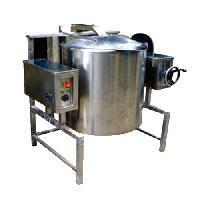 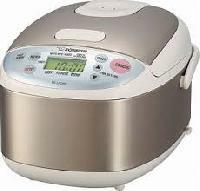 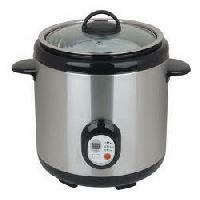 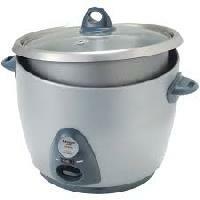 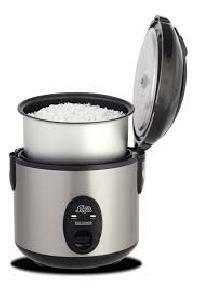 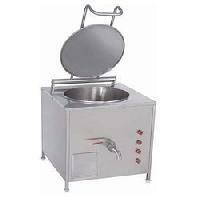 Besides, these Steam Rice Boiler are obtainable at cost effective costs. 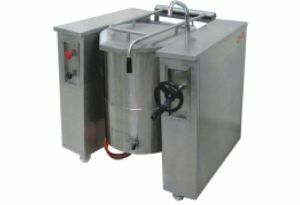 Golden Sun Indo French Kisan Equipments..